What is your Debt Worth? 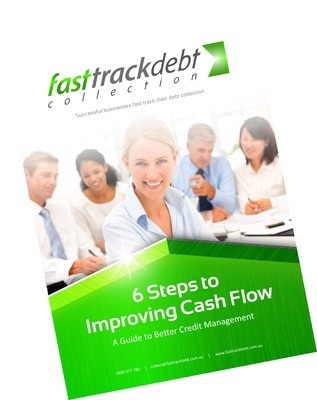 Download our free Guide, '6 Steps to Improving Cash Flow - A Guide to Better Credit Management'. If the answer to your query is not below please send us your question and we will promptly provide you with an answer. Q: I don't want to ruin the relationship with my customer forever, how do you handle this? You can instruct us to take the Customised Approach if you do not wish to ruin a relationship with a customer. Our Customised Approach will be developed in consultation with you. 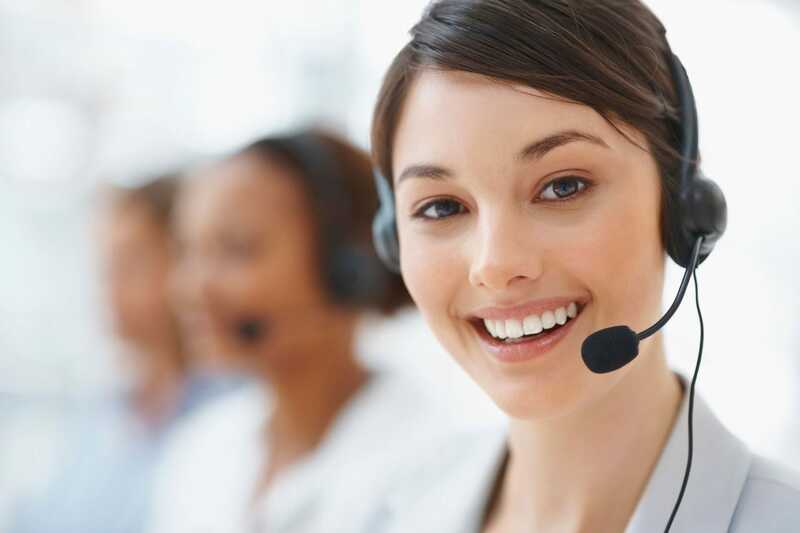 The Customised Approach may be initiated by a telephone call or written request for payment depending on your preference and our recommendations. Q: Can you collect debts from verbal agreements, where no paperwork exists? 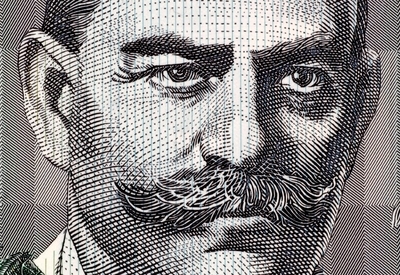 If the debt is disputed, your chances of obtaining a Judgment in Court for the full amount may be less due to the lack of certainty in relation to the terms of the agreement. As such, where the debt is disputed we may recommend that you take a commercial approach and consider accepting a lesser amount in full satisfaction. Q: What will happen if the debtor can't pay? If a debtor asserts that they can’t pay a debt we will ask them to submit a payment plan offer via our exclusive online Payment Plan Offer portal. The offer received will include disclosure of the debtor’s financial circumstances as well as a pre-acceptance of the Fast Track Payment Agreement Terms. Offers submitted via the Payment Plan Offer portal also include consent under the Privacy Act 1988 (Cth) enabling you to obtain a Credit Report in relation to the debtor. If appropriate, we will also undertake searches to ascertain property that the debtor might own to help you make a decision about whether to accept a payment plan offer. If you accept a payment plan offer received via the Payment Plan Offer portal a binding payment agreement incorporating the Fast Track Payment Agreement Terms will be made. You can then choose to collect the payments with interest or list the debt on the FTDX for sale for a lump sum. If a debtor still can’t pay despite the giving of extra time and/or Judgment being entered against them we will investigate the debtor’s circumstances and provide you with our recommendations in relation to whether further enforcement action should be pursued or whether enforcement action should be postponed to allow the debtor an opportunity to accrue assets or obtain employment. Q: What is a Fast Track Payment Agreement? The Fast Track Payment Agreement is a unique and copyright protected legal document utilised by Fast Track Debt Collection to make legally binding payment agreements between debtors who have submitted a payment plan offer via our exclusive Payment Plan Offer port and clients who wish to accept that offer. We utilise the latest technologies to cause these agreements to become binding via exchange of electronic communcations. A Fast Track Payment Agreement is used when a creditor agrees to accept payment of a debt by instalments or to refrain from enforcing their rights until a future date on which payment will be made by a lump sum. The Fast Track Payment Agreement will create important additional rights for your business in relation to a debt should the debt not subsequently be paid in accordance with the agreed terms or if you wish to sell your rights to payment of the debt, for example, by listing the debt for sale on the FTDX. Q: What if the debt is disputed? You should instruct us to take the Disputed Approach. You should also tell us the nature of the dispute when submitting the debt so that we can evaluate the debtor’s prospects of resisting payment of the debt, or part of it, and facilitate free preliminary legal advice to you from our integrated law firm, if necessary. If there is a genuine dispute that is likely to be upheld by a Court for part of the debt we will recommend that you consider accepting a lesser amount in full satisfaction and provide us with authority to negotiate a settlement on your behalf. If you consider that it would be unlikely that a settlement would be reached, we would evaluate at that time whether we considered it best to instruct our integrated law firm, Roberts Legal, or your other Solicitor to prepare a detailed letter of demand and/or to commence Court action. Q: What if my business has already written off the bad debt? Writing off bad debts is an accounting process only. We can take action to recover a debt regardless of whether it has been written off provided that it is not more than six (6) years old. When we collect a debt you will need to advise an Accountant so that they can account for the collection and additional income to your business. Q: Does it matter how old a debt is? Generally the older a debt, the more difficult it is to collect. Action can be taken to recover a debt at any time within six (6) years from the date on which the debt arose. If the debt is a Judgment Debt enforcement action may be taken at any time up to 12 years after the Judgment was entered. Q: Can I recover interest on a debt? The debtor subsequently agrees to pay interest, for example, where the debtor enters into a Fast Track Payment Agreement which creates a contractual right to past and/or future interest as a result of a debtor’s request for additional time to pay the debt or an agreement to accept payment by instalments. Where Court action is necessary to recover the debt and the debt is greater than $1,000.00. Q: How many debts can I submit? We accept any number of debts at a time. The more debts you submit at once the quicker we will be able to collect them all for you. Submit a Debt for Collection. Q: Is there a minimum or maximum amount of debt you can collect? No, however, our minimum debt collection fee is $300.00 (plus GST). Q: Are you able to collect debts from Guarantors? Yes. Our Fast Track My Debt Instruction Sheet will prompt you to advise us of whether there are any guarantors of the debts you submit. We can collect money from guarantors as if they were the primary debtors. 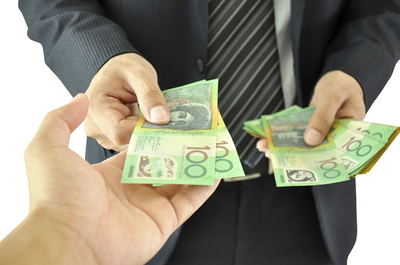 Q: What is the cost of the debt collection process? Go to How We Charge. Q: When do you recommend that Court action be taken? a genuine dispute exists in relation to a debt but the debtor is not willing to accept a reasonable compromise or settlement of the debt corresponding to the finding that a Court would be likely to make in relation to the circumstances. Q: What if I no longer know where the debtor is? Our debt collectors are licensed to investigate the location and affairs of persons and are experts in locating missing (“skipped”) debtors. You should tell us when submitting the debt that you suspect that the debtor is no longer located at the last known address so that we can make initial investigations in relation to locating the debtor before issuing our demands. Q: When is a debt not commercially collectable? We will notify you and provide our recommendations if we consider that a debt is not commercially collectable. A debt will not be commercially collectable when we consider that the cost, resources and effort required to recover payment outweighs the benefit of the debt being collected. This may be because the debtor cannot be located, because the debt is fiercely disputed or because the amount of the debt is small. Q: My customer is in liquidation, is it possible to recover my debt? If your business is a secured creditor you would be entitled to enforce your security against the assets of the debtor despite the debtor being a company in liquidation or individual who is a bankrupt. Further, if there is a guarantor of the debtor’s liability your business will be entitled to collect the debt from the guarantor. If your business is an unsecured creditor and does not have the benefit of any personal guarantees enforcement action cannot be pursued. You will have to instead await the outcome of the administration of the bankruptcy or liquidation. You should also review your Credit Management Policy and procedures for making effective contracts. Download our '6 Steps to Improving Cash Flow - A Guide to Better Credit Management' for more information about how to make Effective Contracts with customers. Q: My customer is disputing the price of the sale and/or service...help?! If the debt is disputed you should instruct us to take the Disputed Approach. You should also review your Credit Management Policy and procedures for making effective contracts. Q: Do you collect personal debts not related to a business? Yes, we can collect both business and personal debts. When submitting a debt in relation to a personal debt, please provide us with copies of any relevant documents and correspondence that contains acknowledgements of the debt.